Prunus amygdalus dulcis also known as sweet almond oil is derived from the sweet almond. known for its skin moisturizing properties. It contains generous amounts of monounsaturated fatty acids, vitamin E, potassium, proteins, zinc, and a number of other vitamins and minerals. 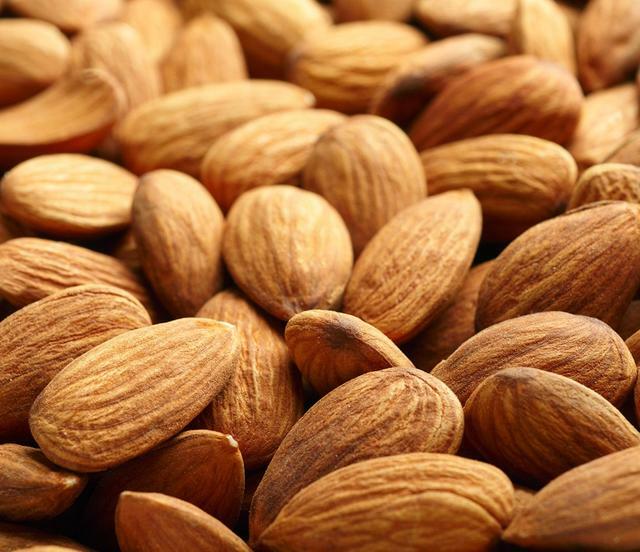 The fatty acids in almond oil can actually help dissolve the sebum that your skin produces. that can create cleaner skin and pores, and can help get rid of acne. It is used often in cold processed soap and other personal care products. It is an inexpensive and versatile ingredient to work with.